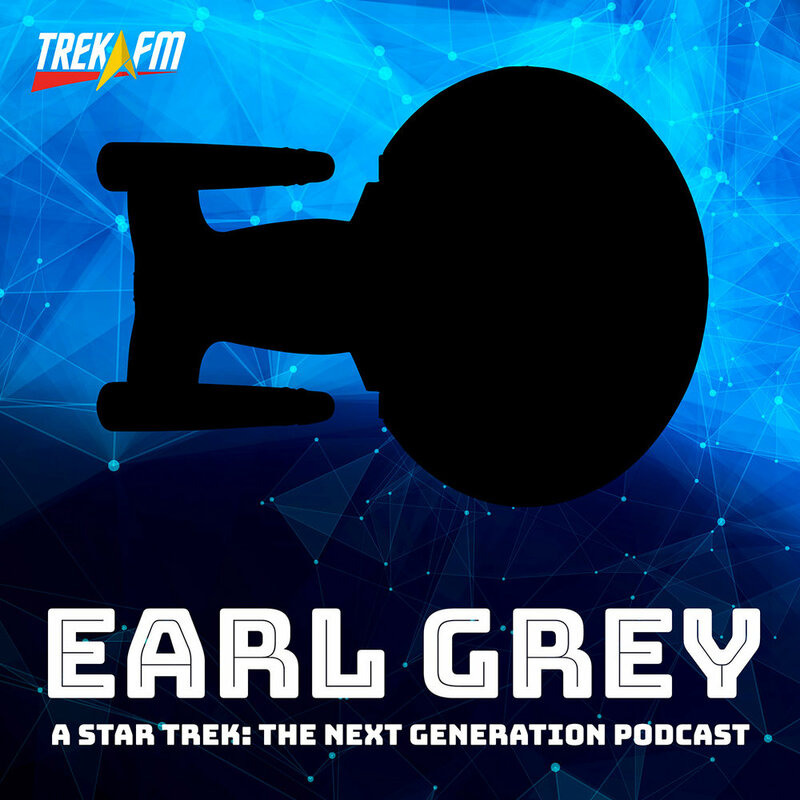 In Earl Grey 82, "When in Doubt Choose Data," Char and Tristan emerged victorious in BridgeMates, the "how well do you know your cohost" game show. 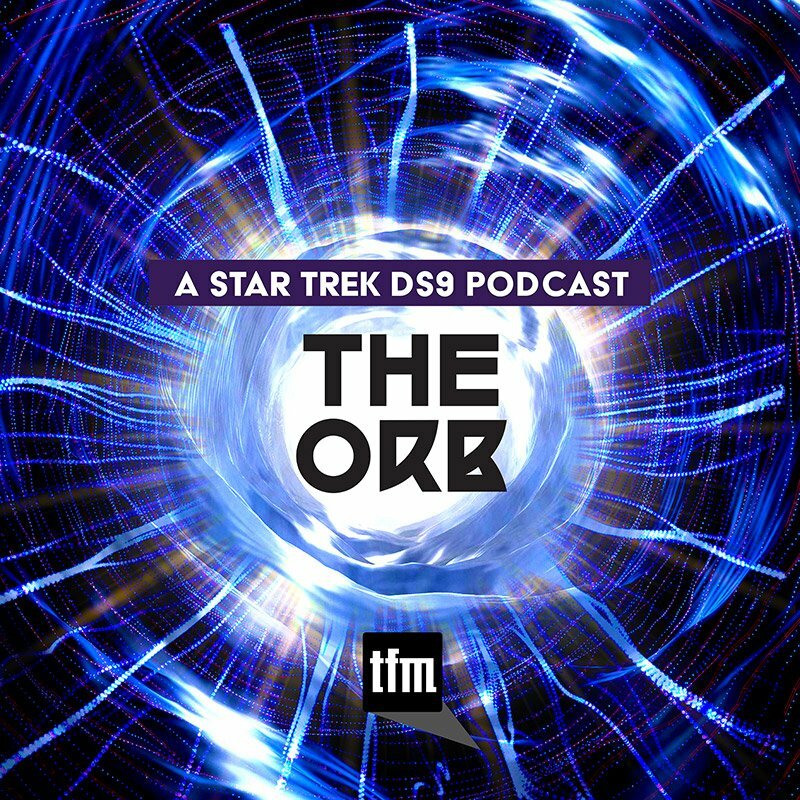 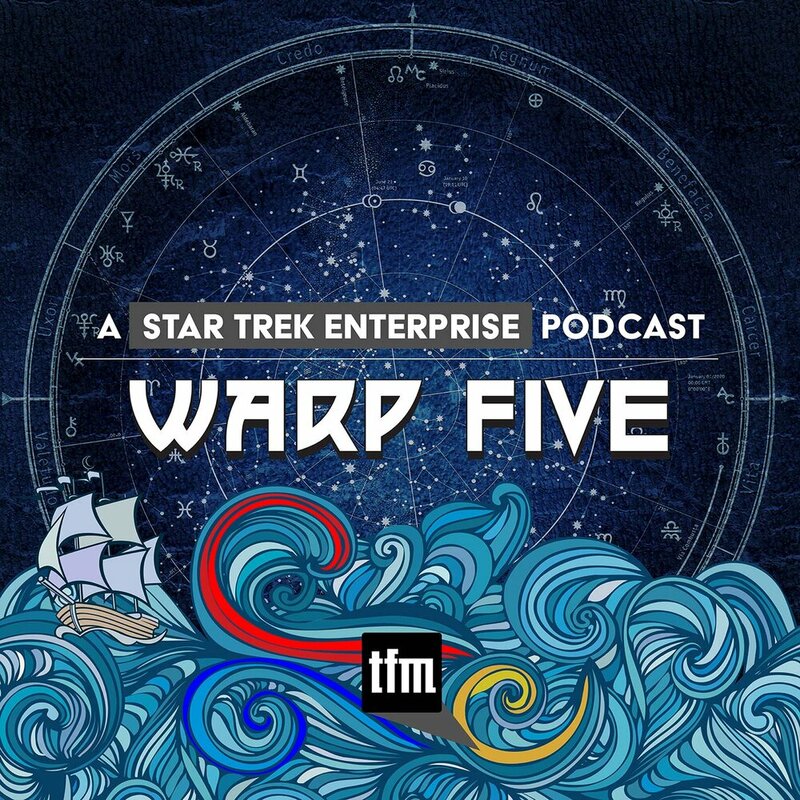 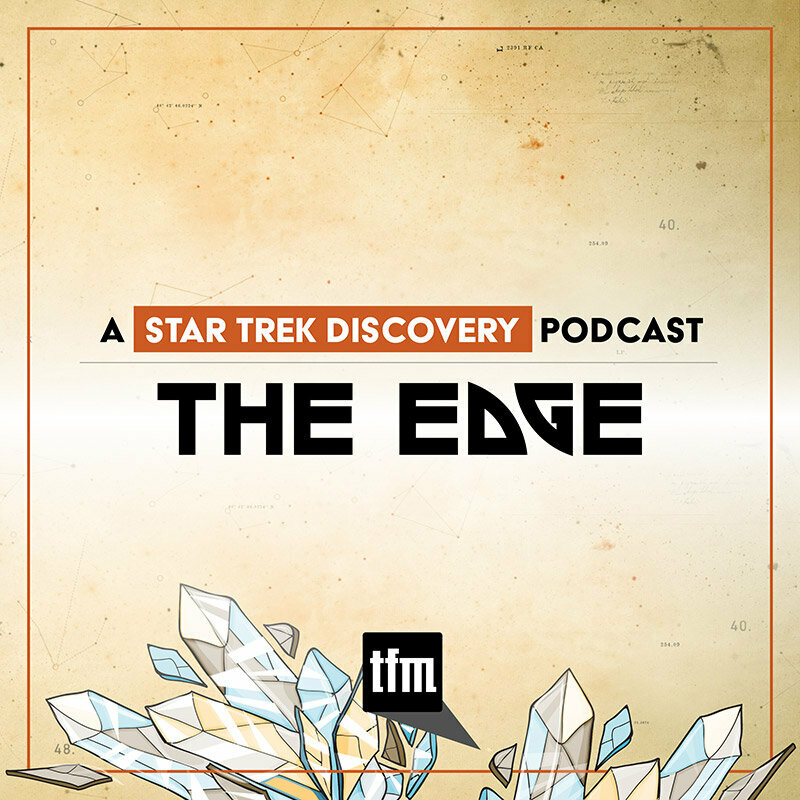 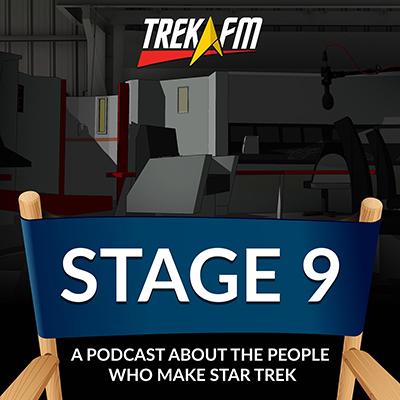 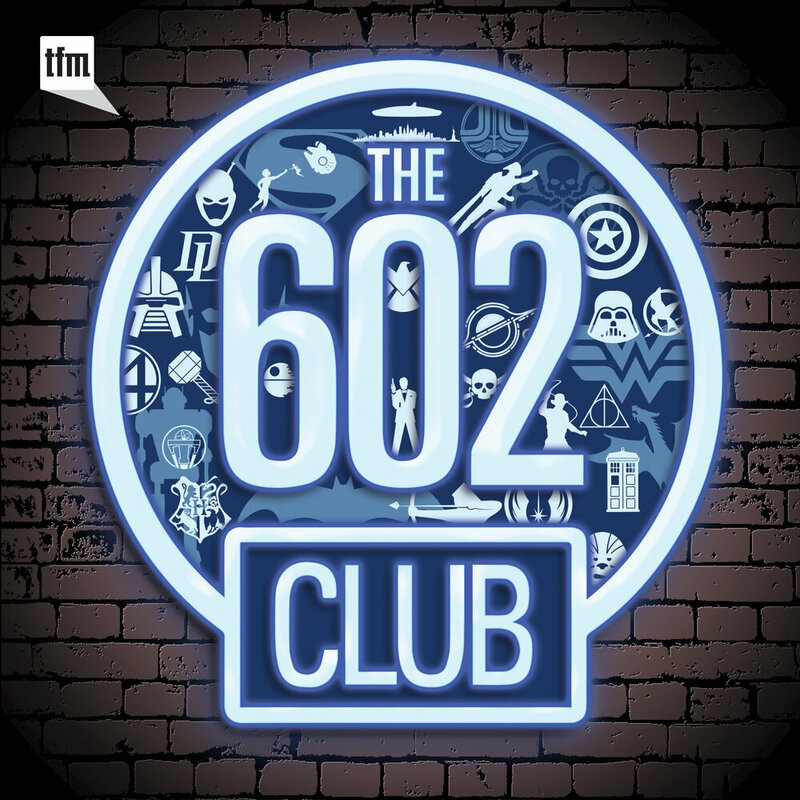 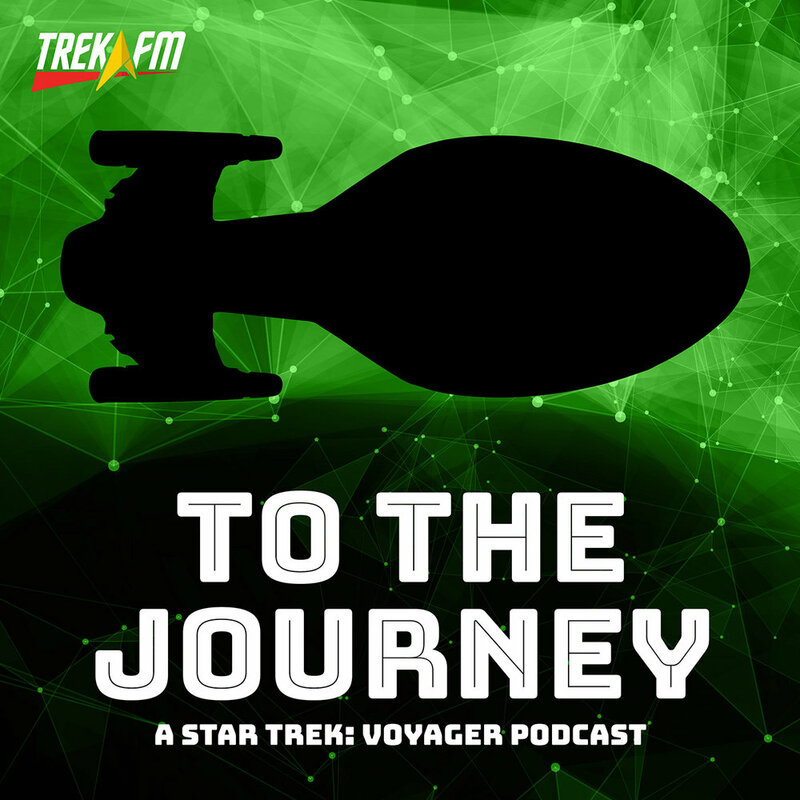 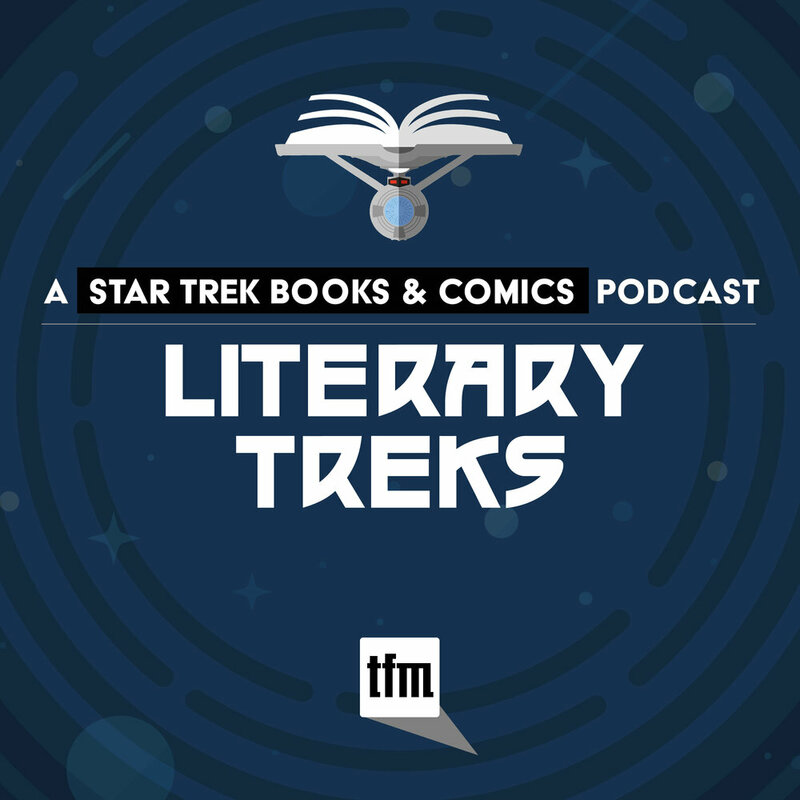 In this To The Journey/Earl Grey rossover, Phillip Gilfus reprises his role as game show host as once again Char and Tristan face off against Darren Moser and Daniel Proulx in a Voyager-style rematch. 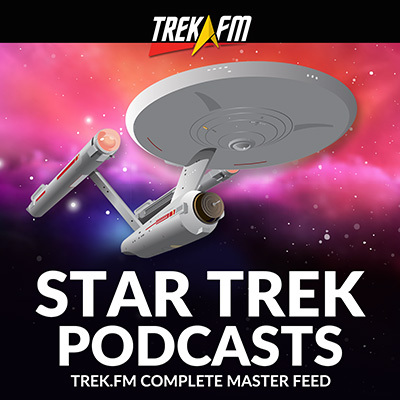 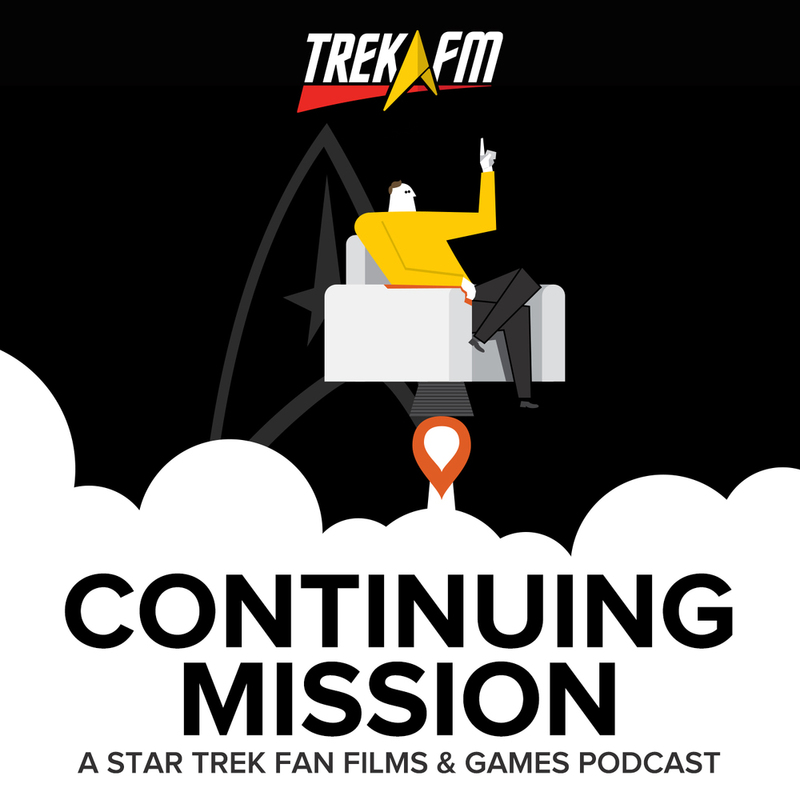 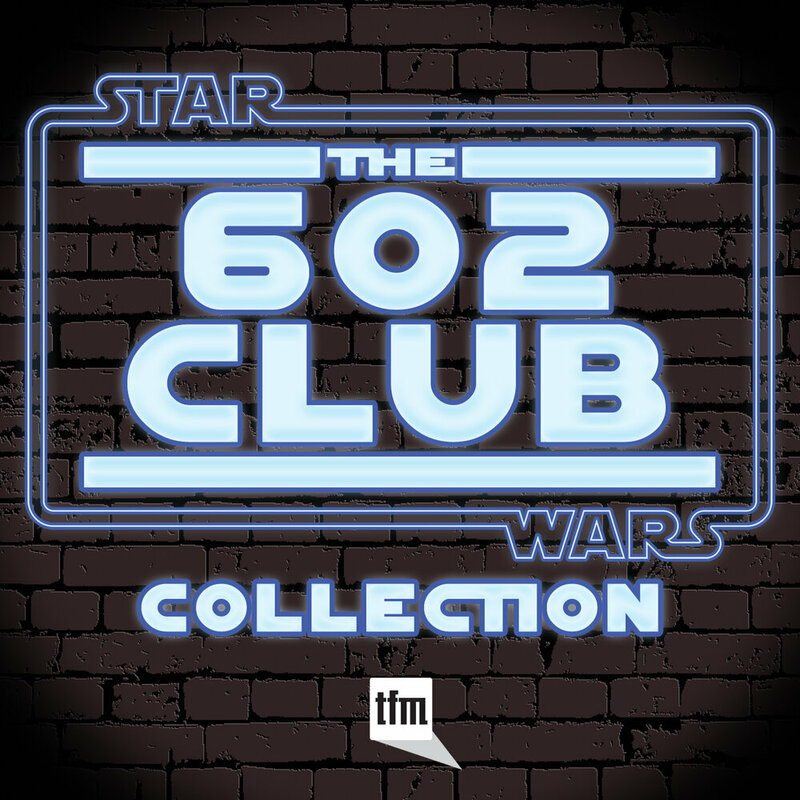 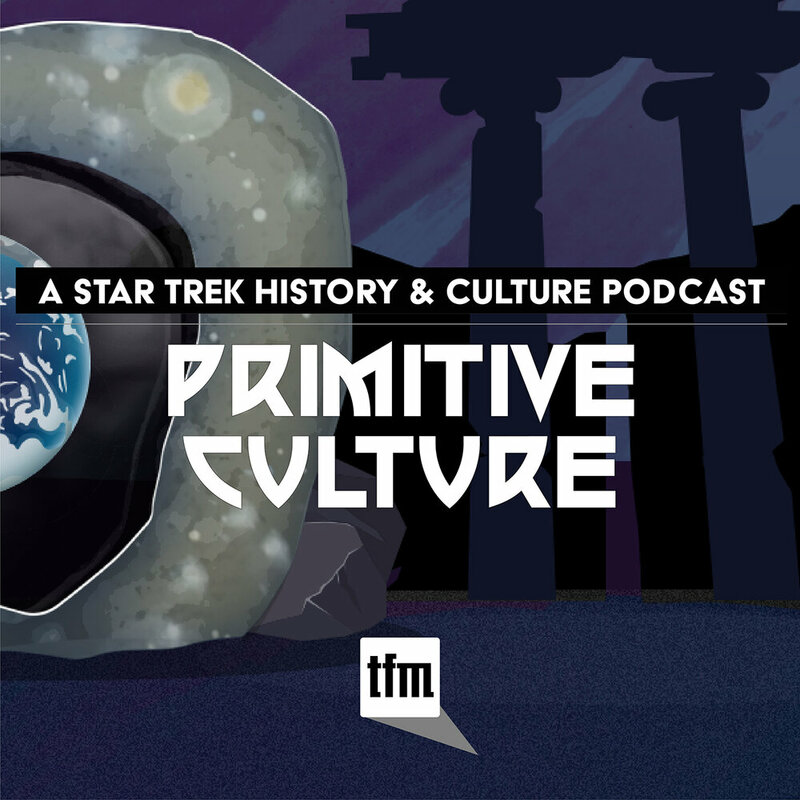 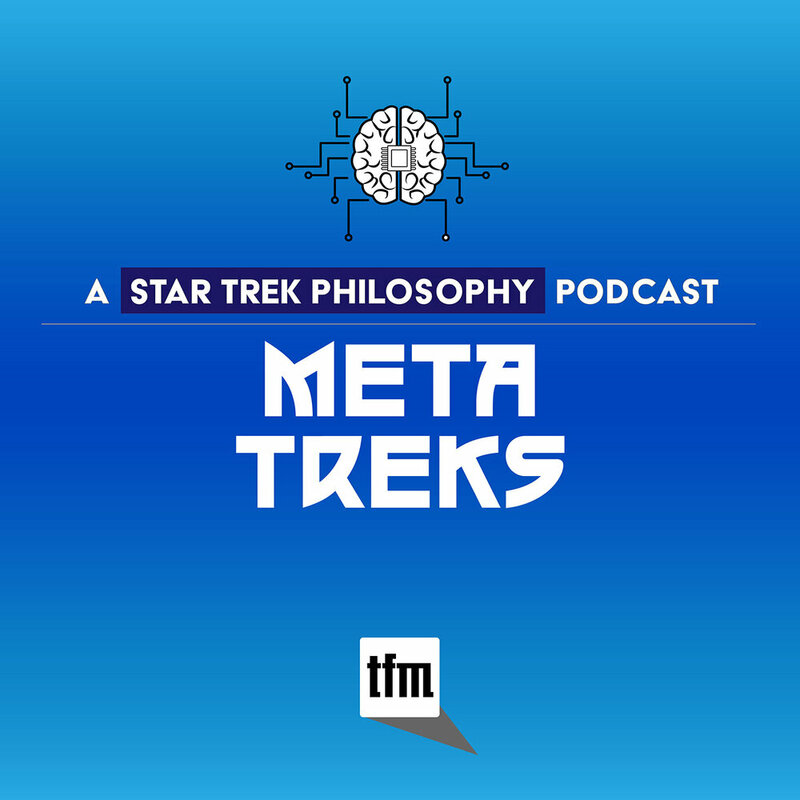 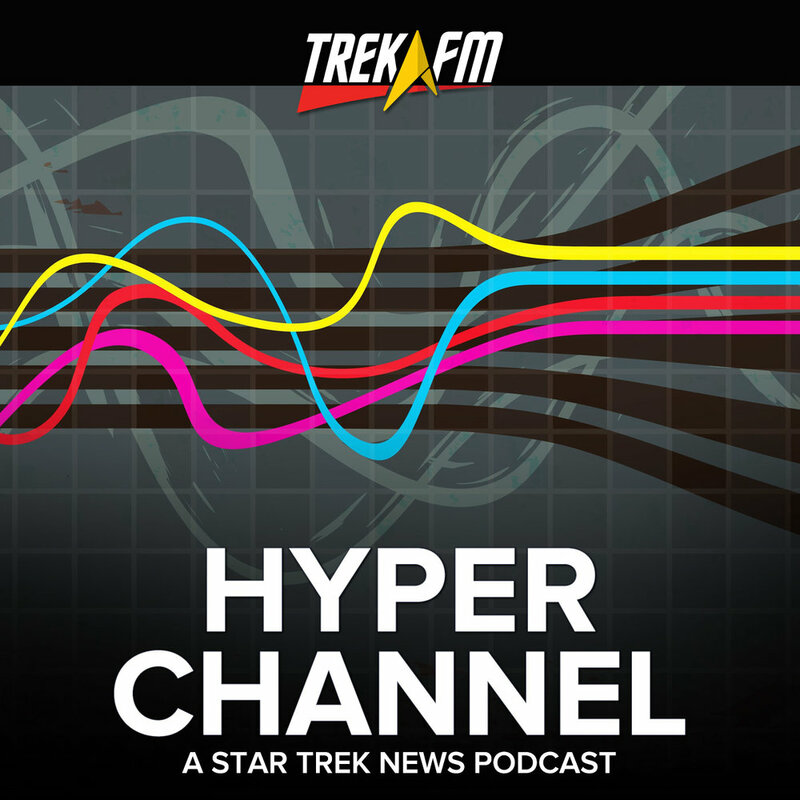 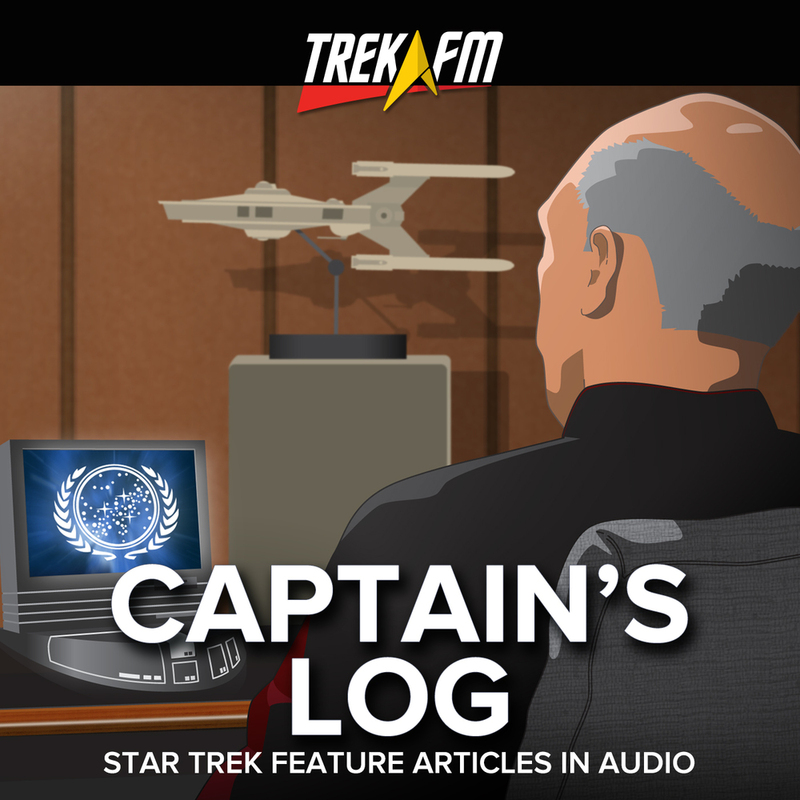 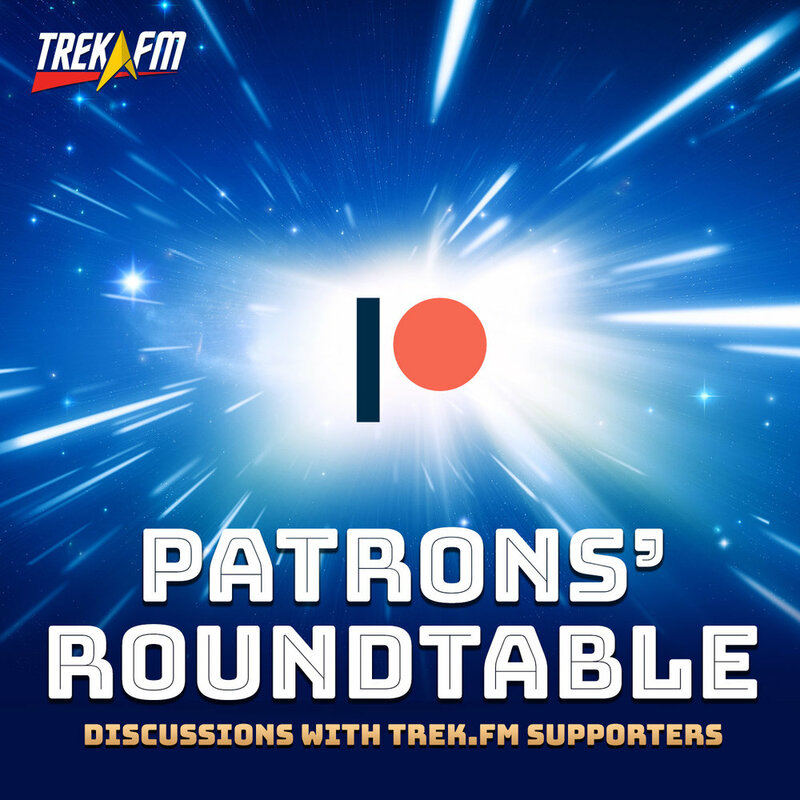 Listen on and find out if Team Lizard Babies remains the reigning BridgeMates champs or if Team Free Enterprise-A stole the title on Delta Quadrant turf. 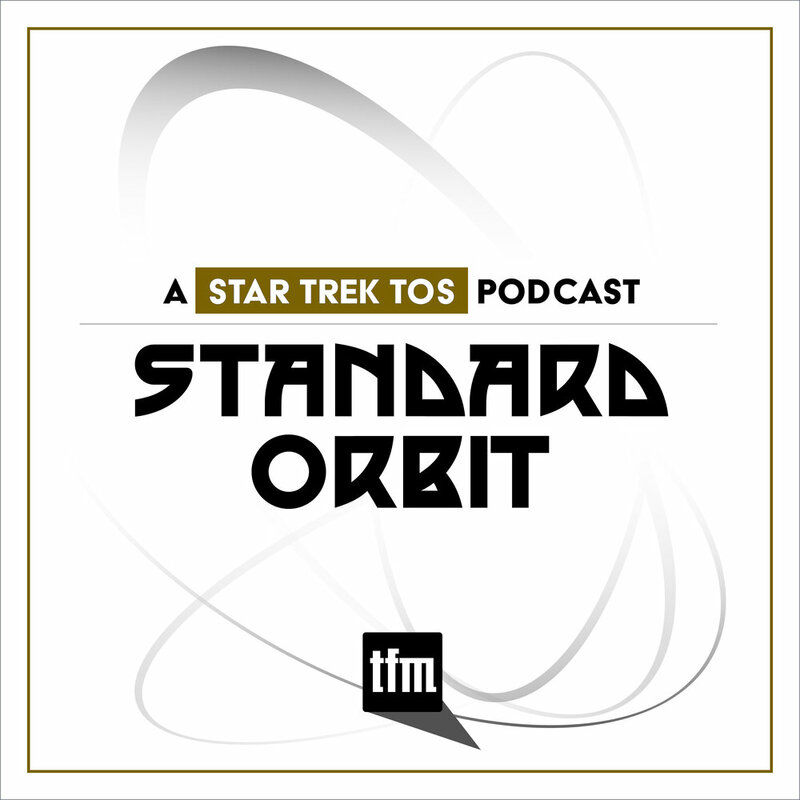 Image for this week's art by Flat Eric and David Byrne, found at startrekdesktopwallpaper.com.